Billion US Dollars in Circulation. Billion U.S. Dollars Floating Around. 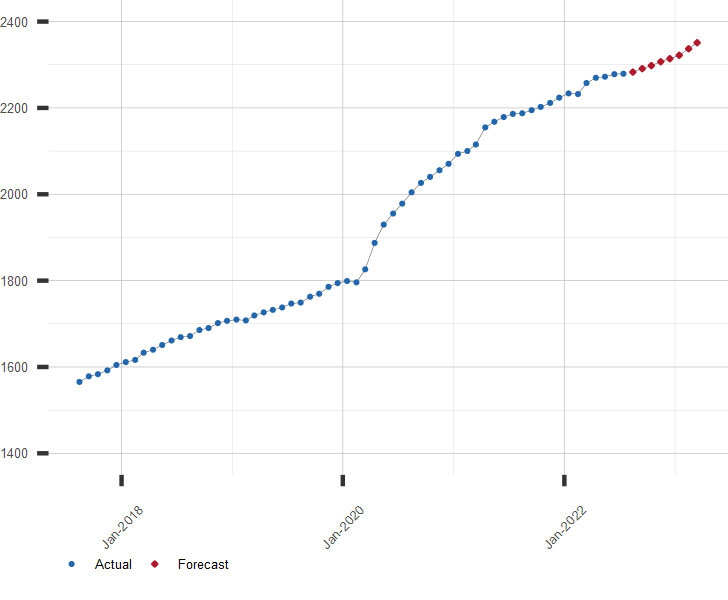 Long range forecasts for Currency in Circulation and Money Supply series are available by subscription. Click here for more information or to subscribe.